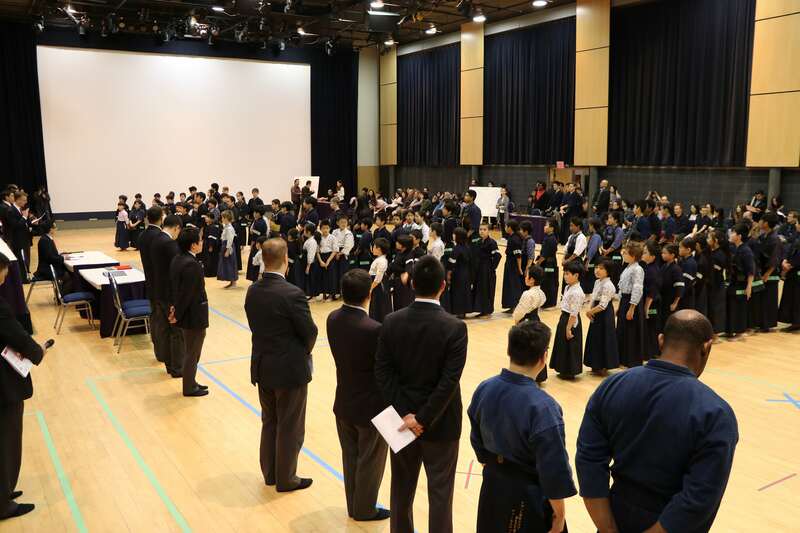 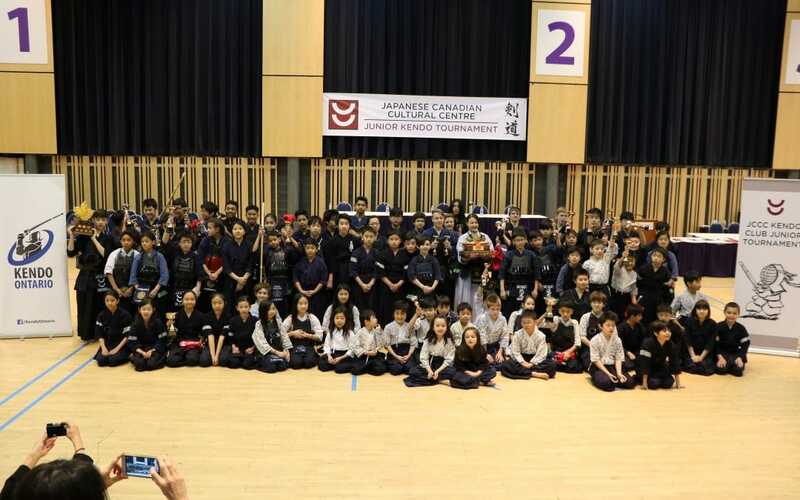 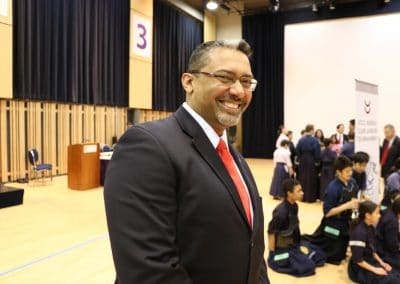 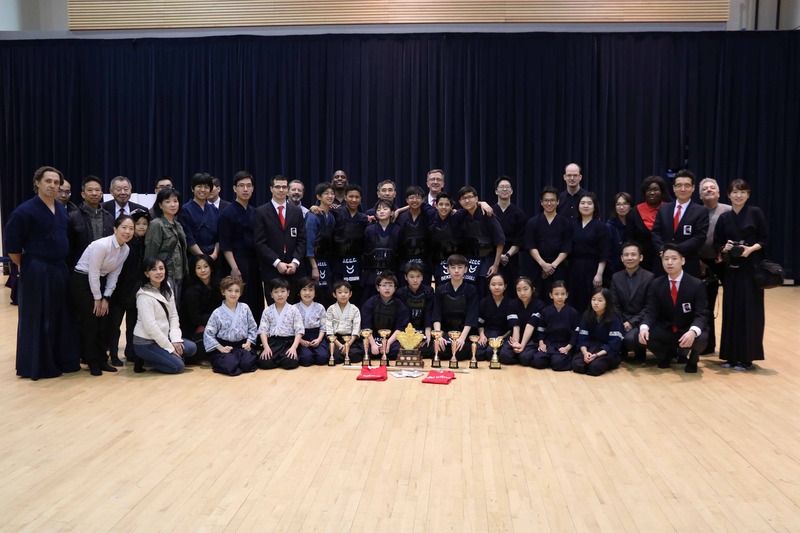 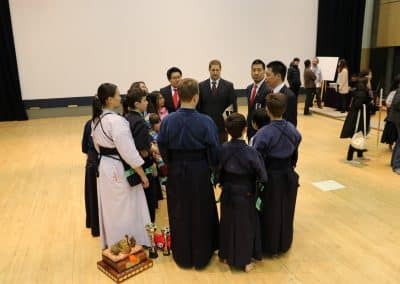 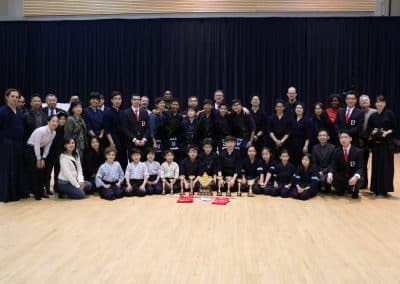 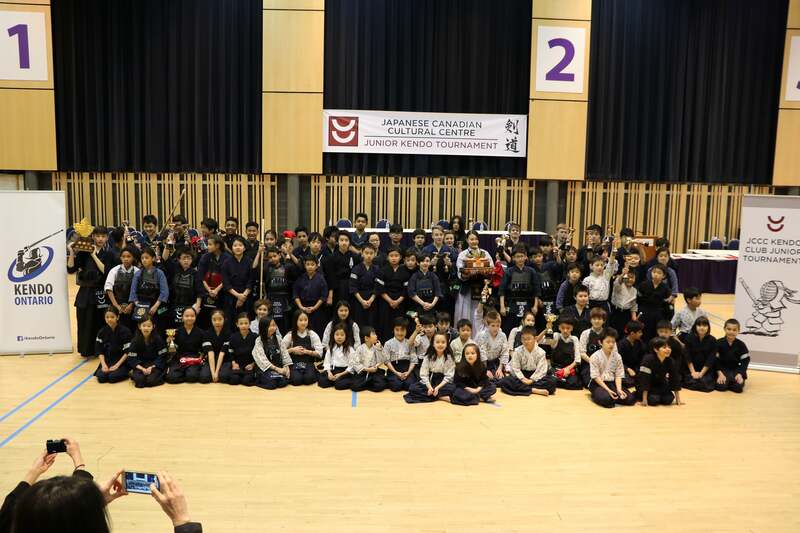 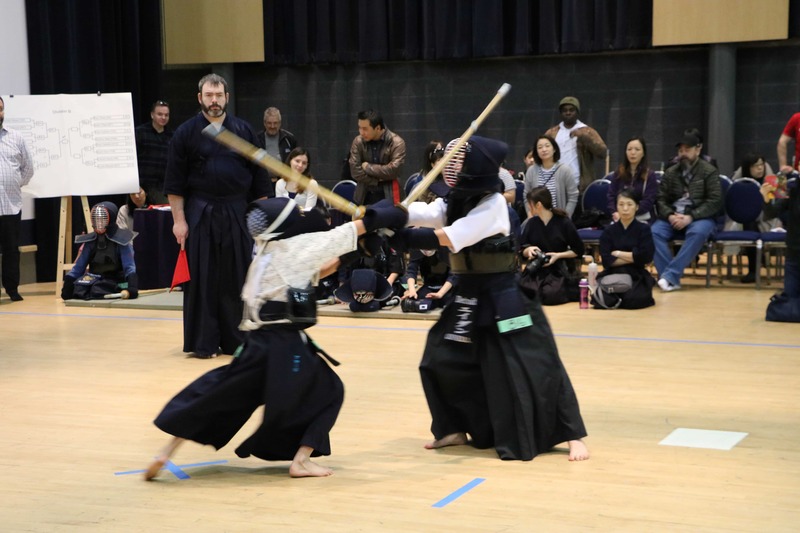 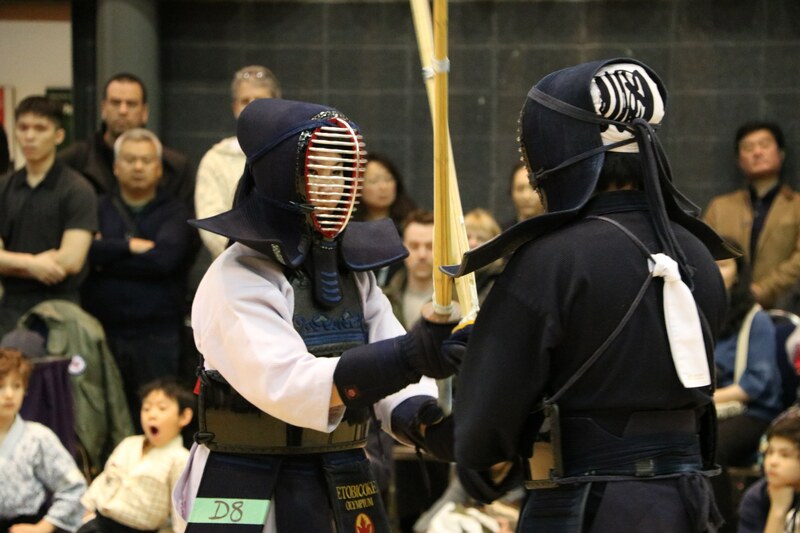 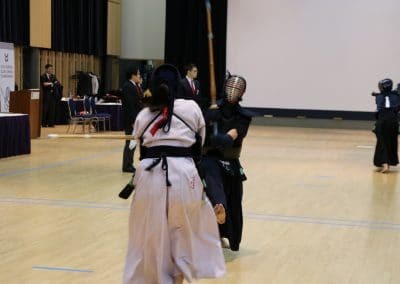 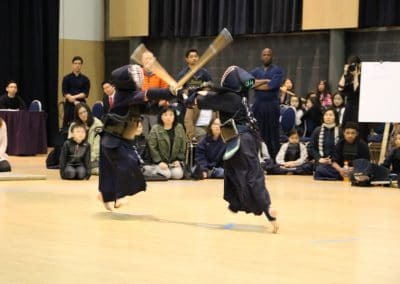 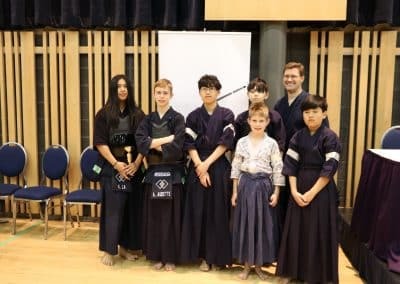 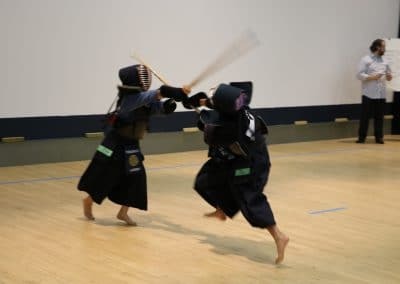 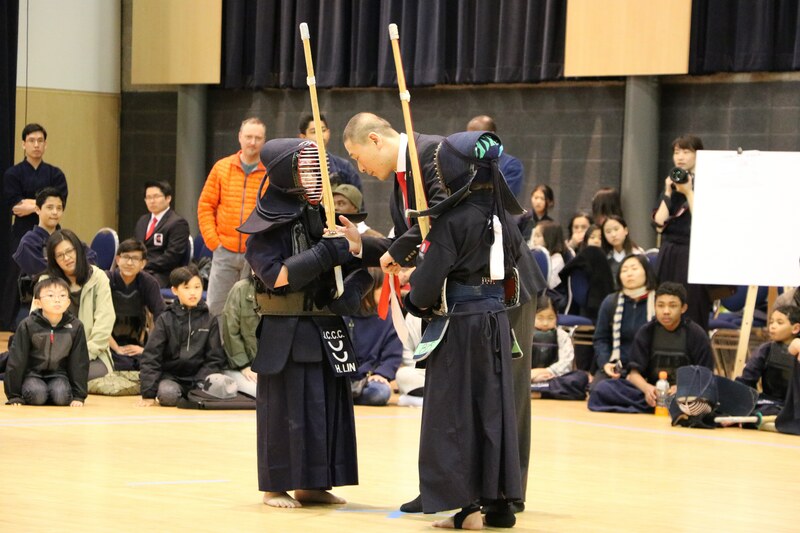 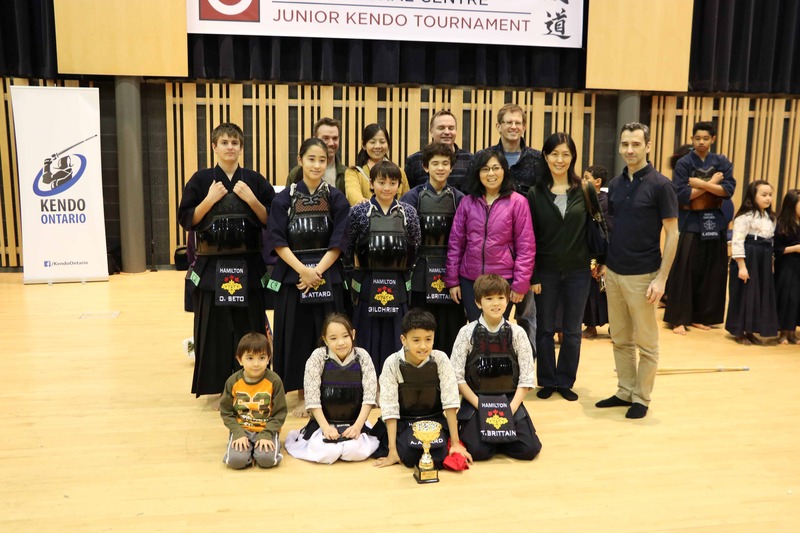 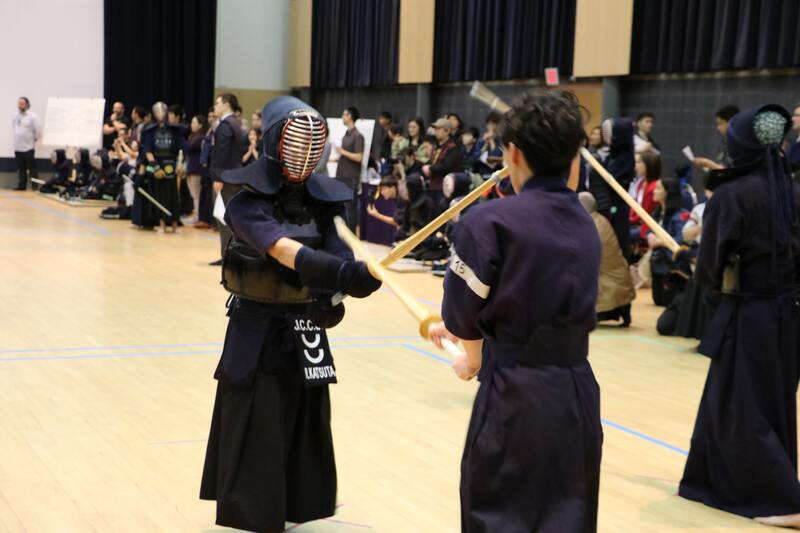 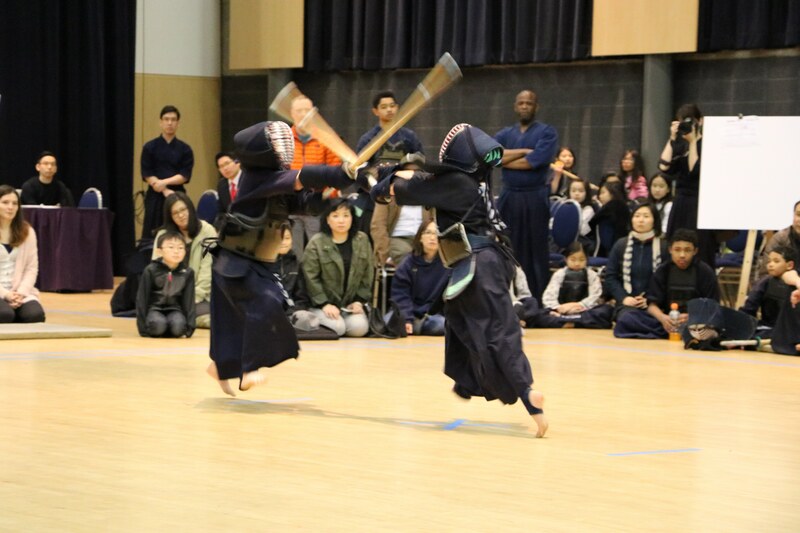 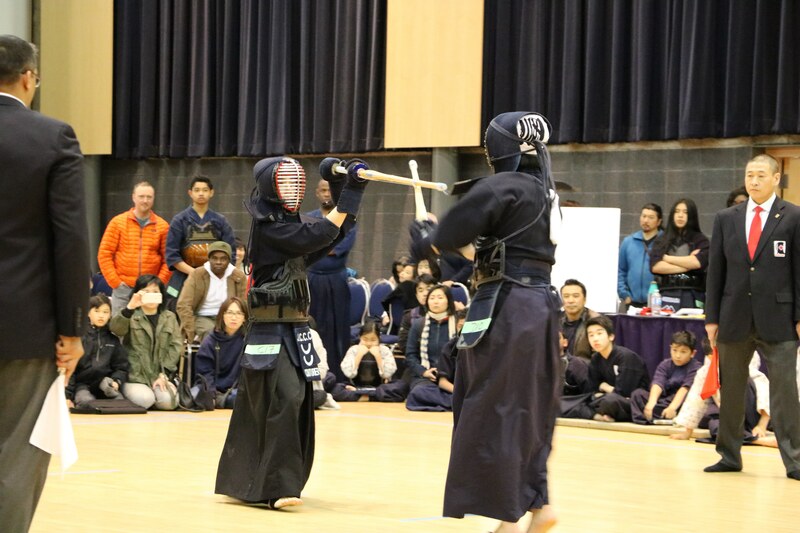 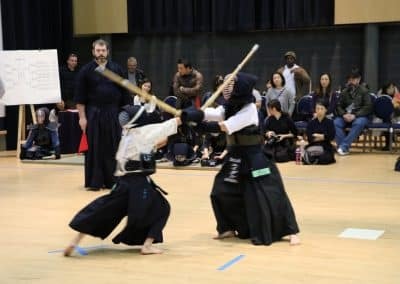 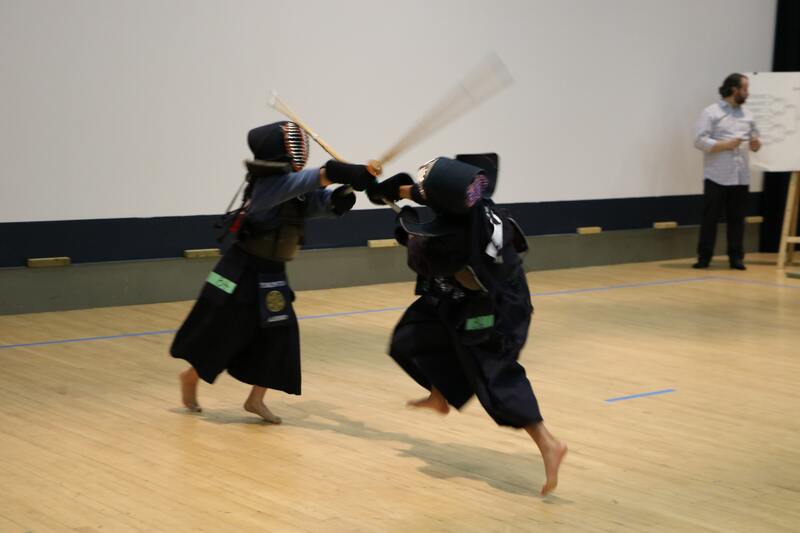 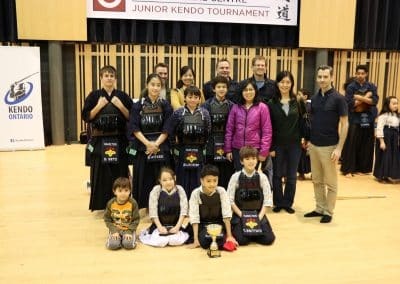 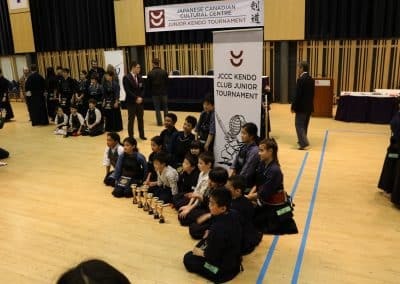 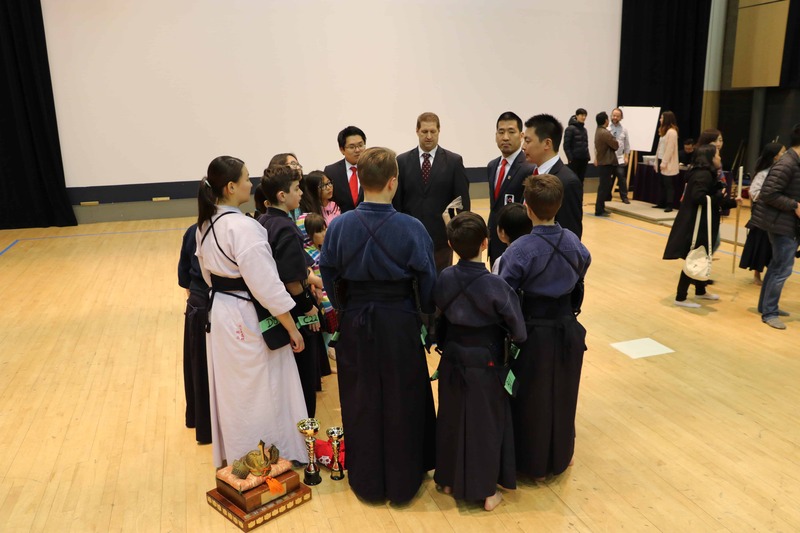 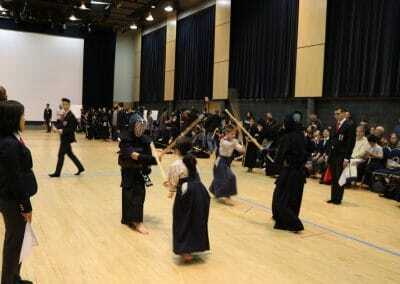 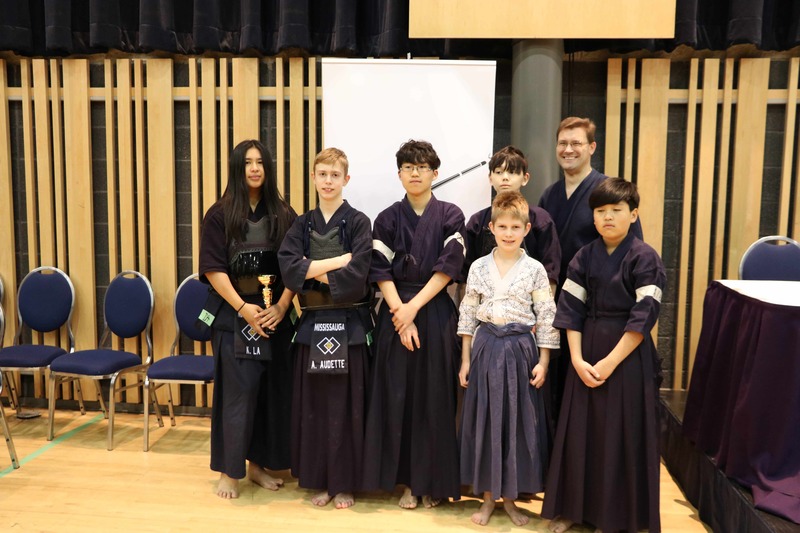 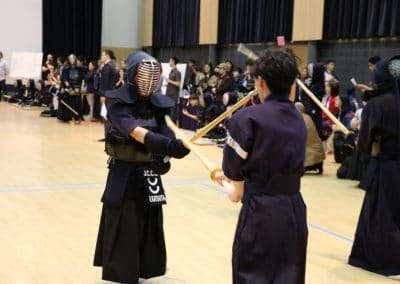 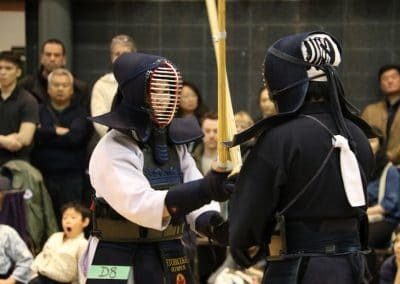 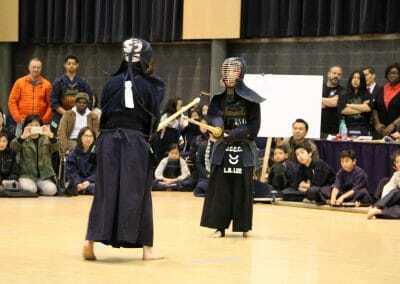 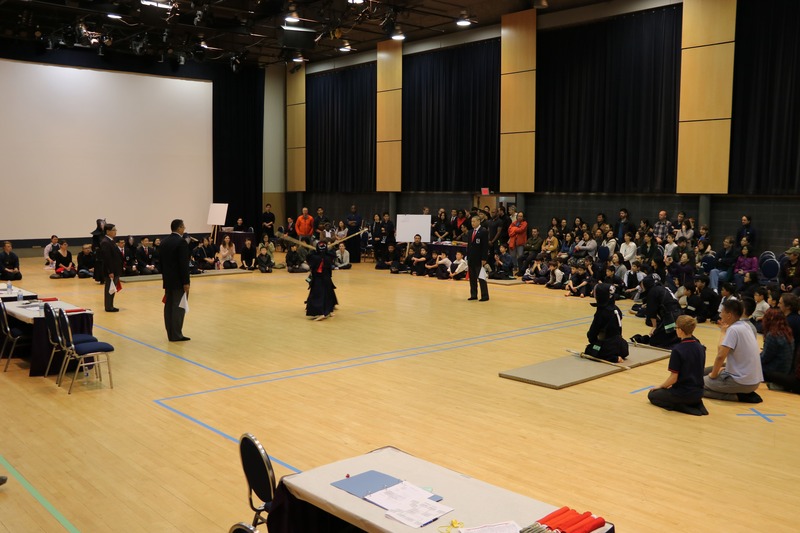 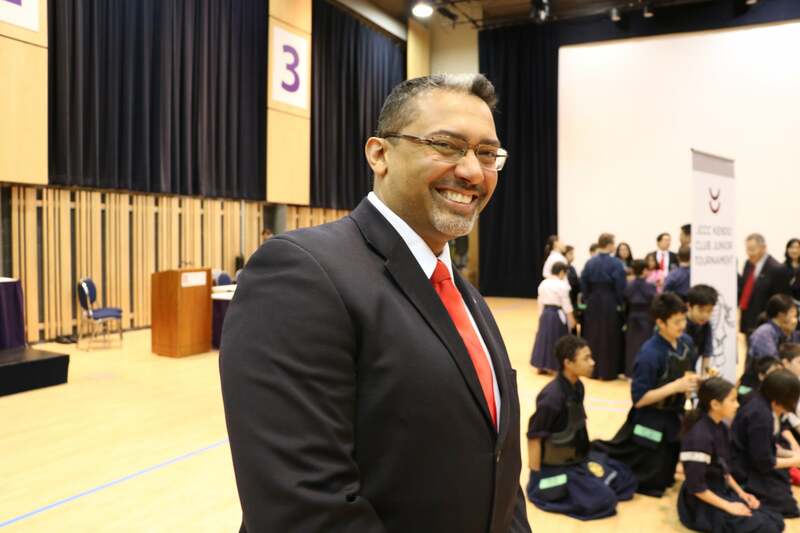 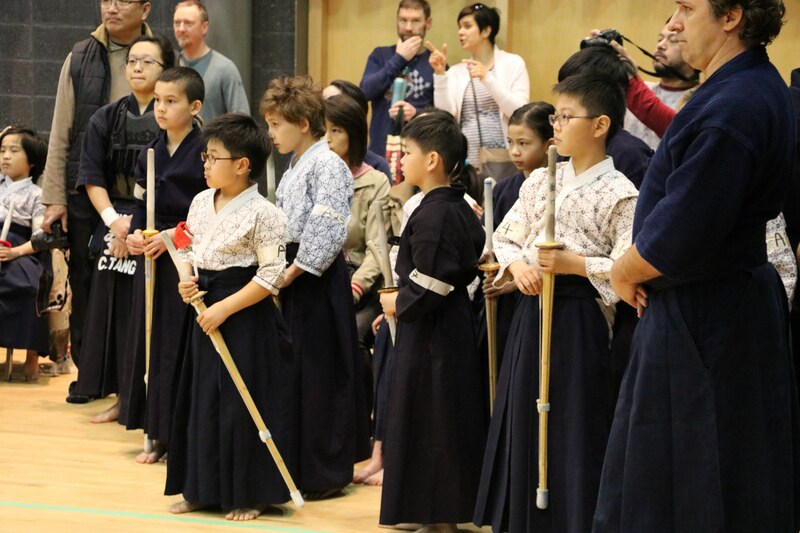 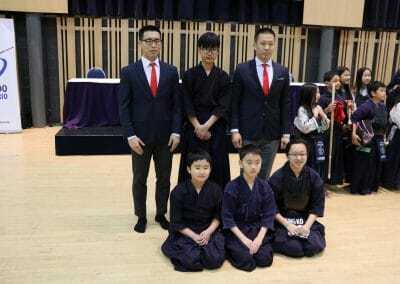 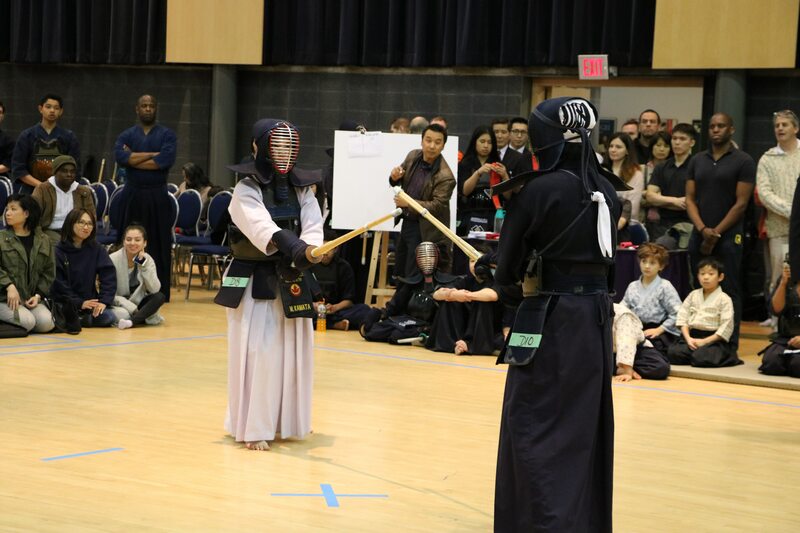 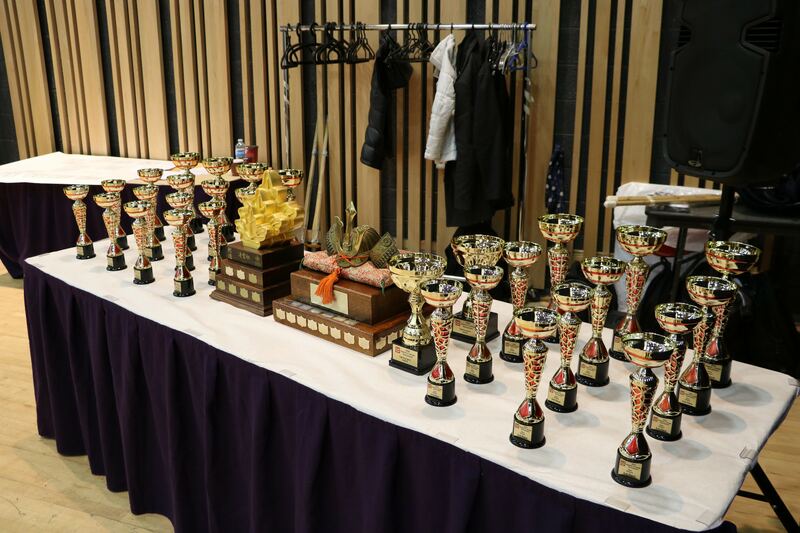 On Sunday, April 22nd, Kobayashi Hall at the JCCC was filled with over 80 junior kendo players from all across the GTA, and from as far away as Detroit. The competition was fierce in all divisions. 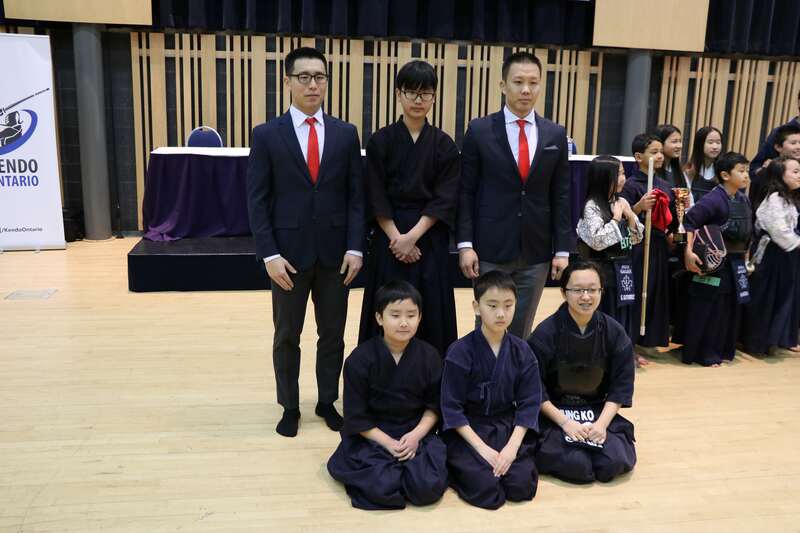 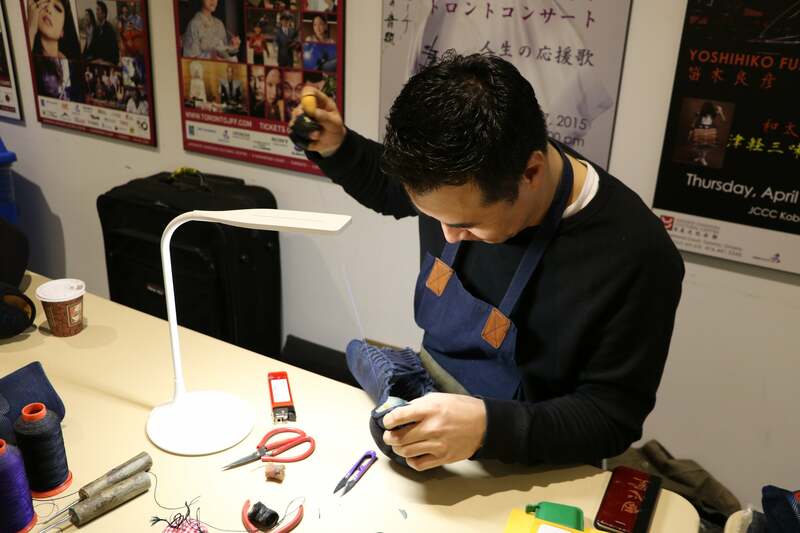 Judges were impressed by the level of basic skills on display in the non-bogu category. 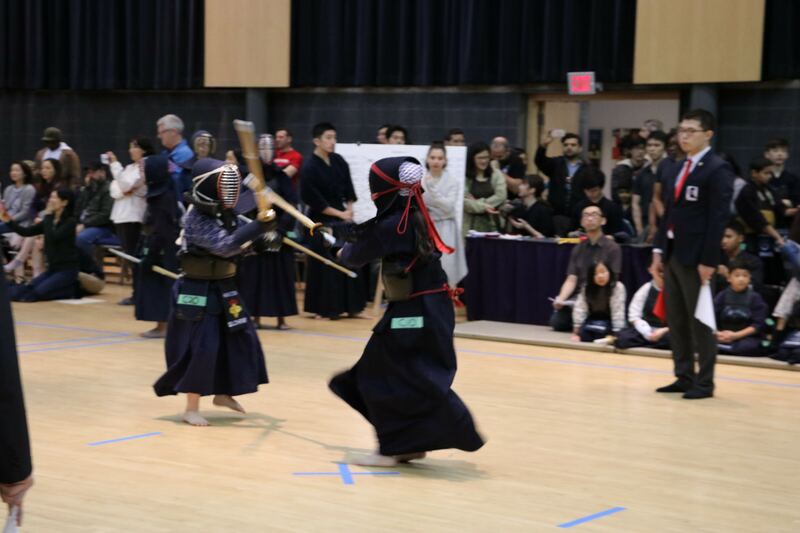 The various bogu divisions were also hard-fought. 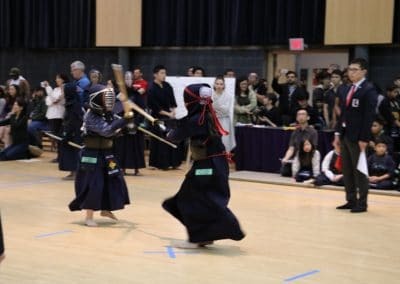 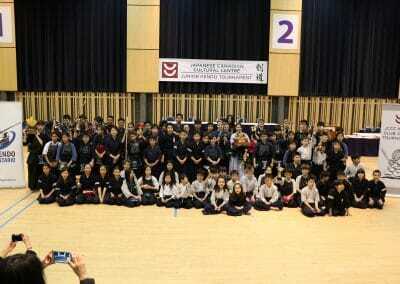 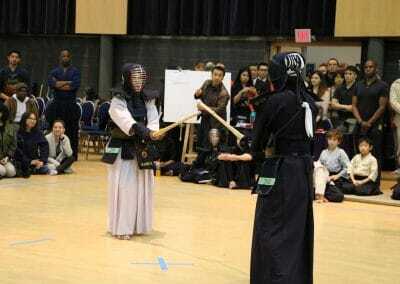 We saw some very good kendo at the spring JCCC Junior Kendo Tournament. 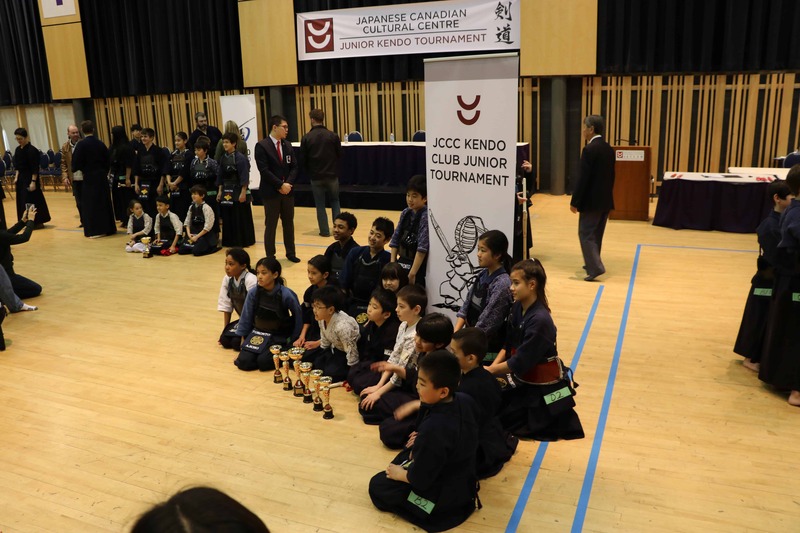 There are some terrific up-and-coming kendoka in the junior divisions. 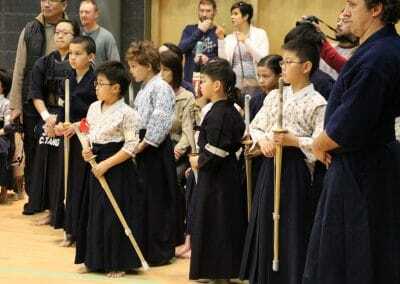 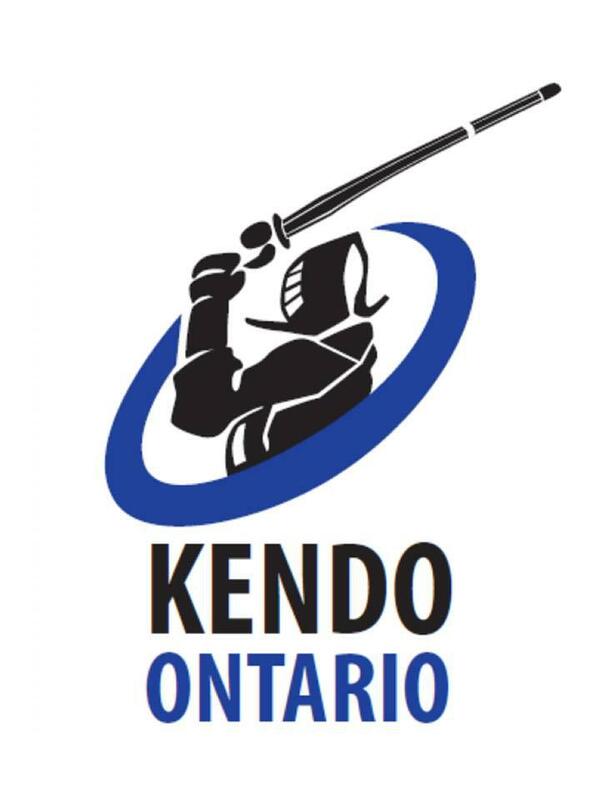 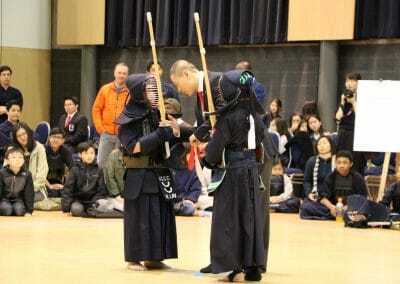 We look forward to more events focused on developing junior kendo.